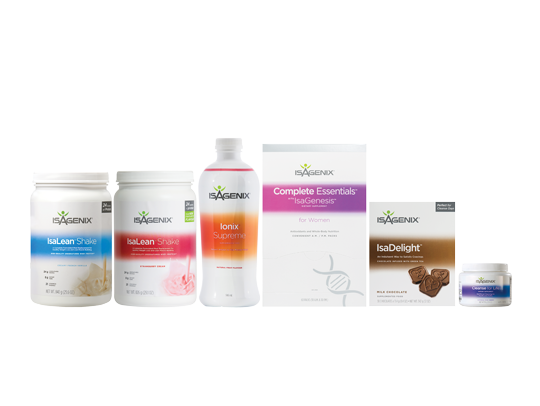 Isagenix Greens is a proprietary blend of more than 30 premium vegetables, herbs and botanicals. 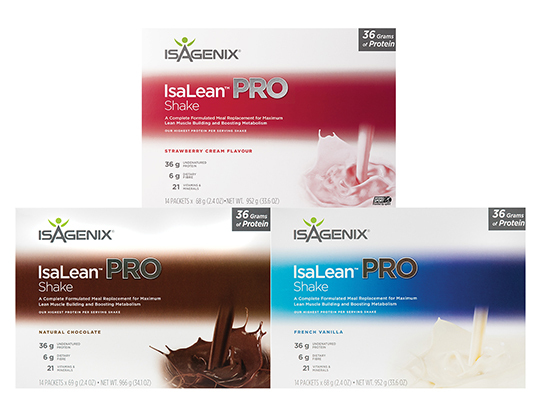 It’s the tasty, convenient way to complement your daily intake of whole fruits and vegetables. 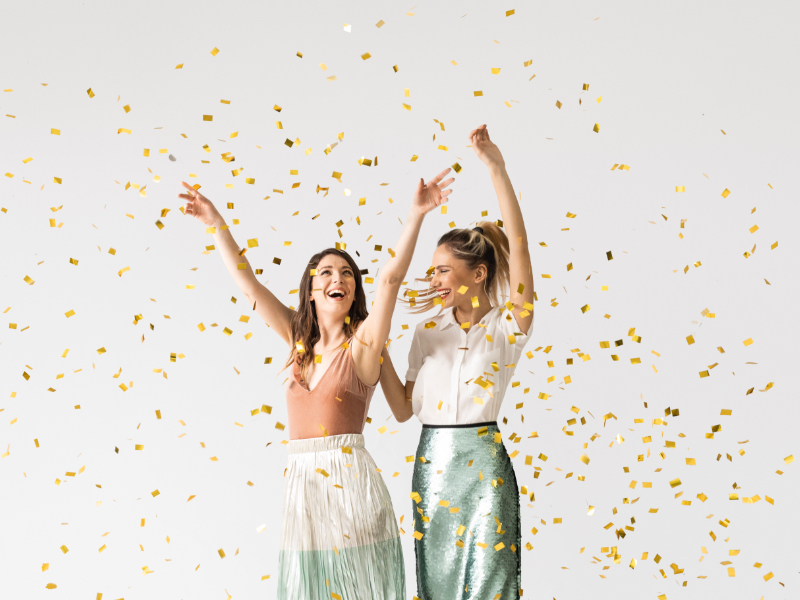 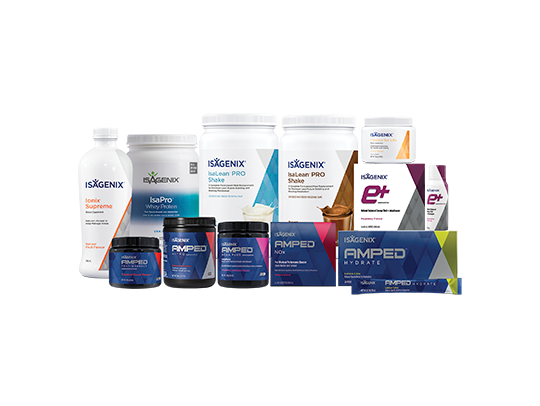 Isagenix Greens contains more than 30 natural ingredients from vegetables, herbs and botanicals to provide a variety of phytonutrients and antioxidants to support overall health and well-being. 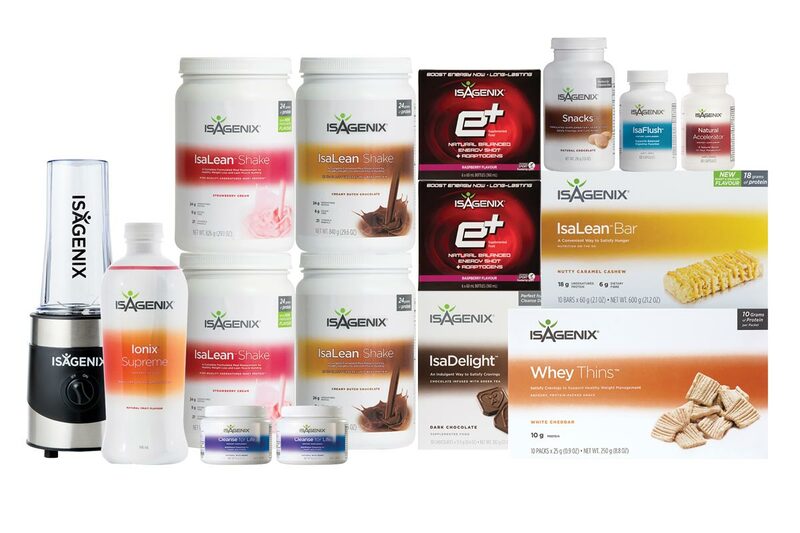 Most people do not consume the daily recommended intake of colourful fruits and vegetables. 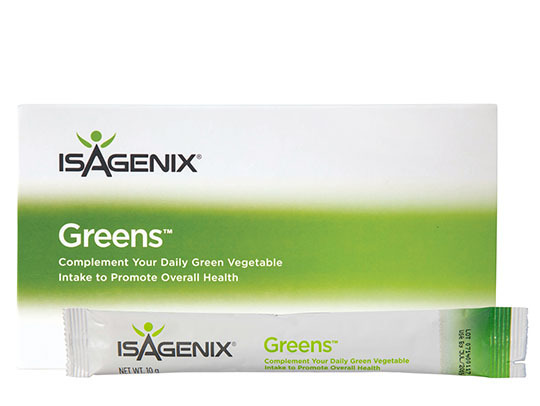 Greens is a quick, easy and delicious way to get more nutrition and complement a healthy diet. 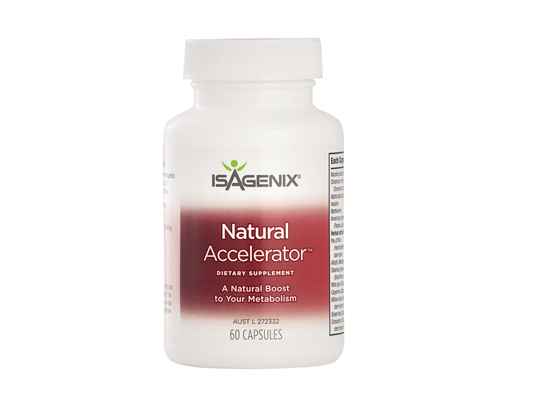 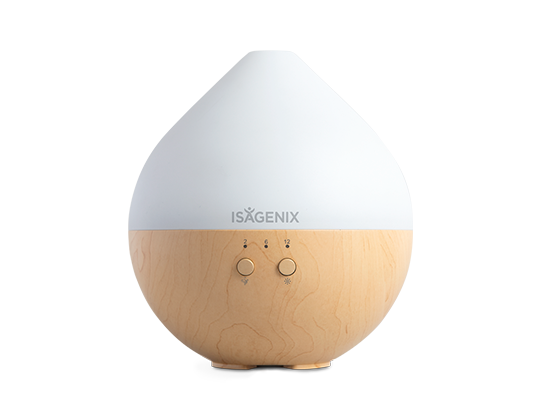 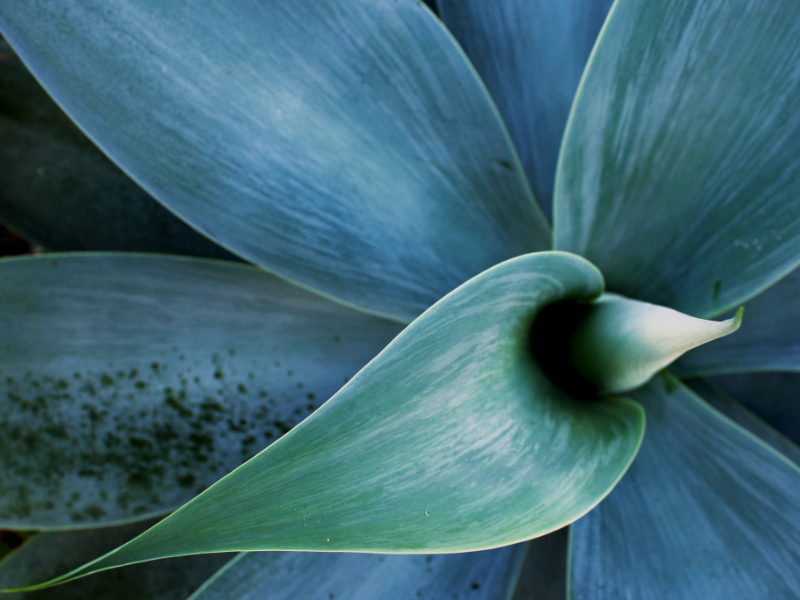 Antioxidant-rich ingredients like ginkgo biloba leaf, green tea extract and grape seed extract help fight free radicals. 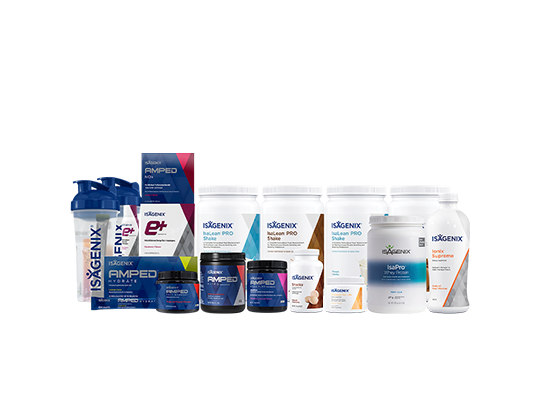 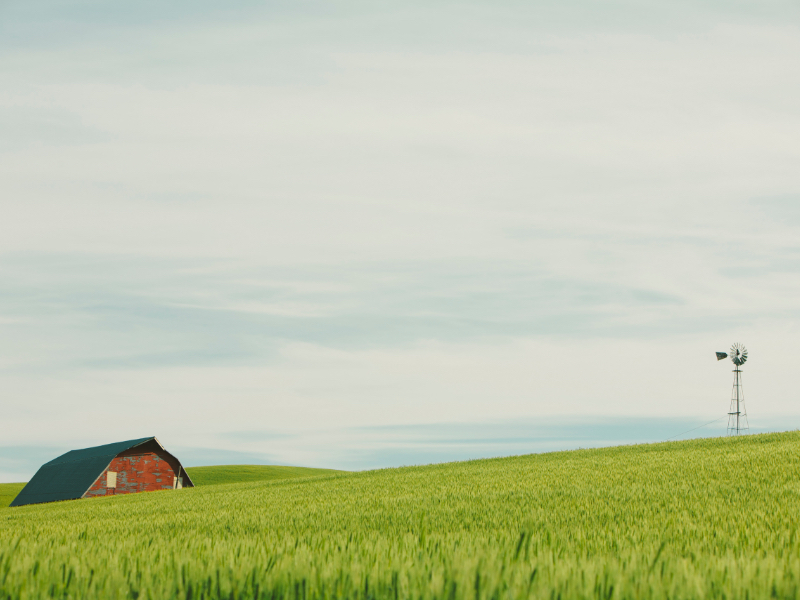 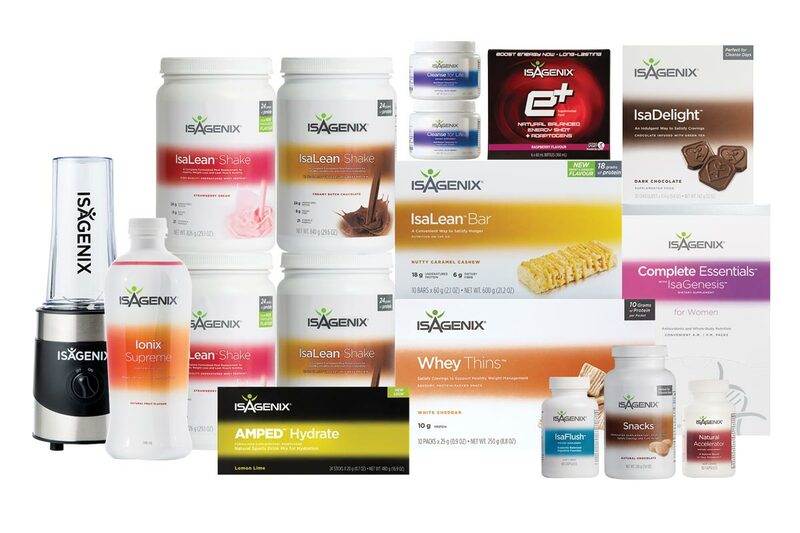 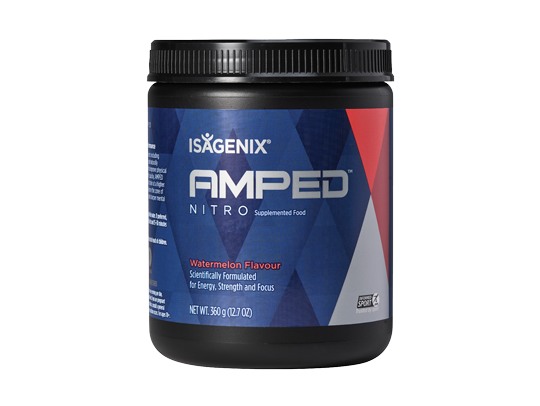 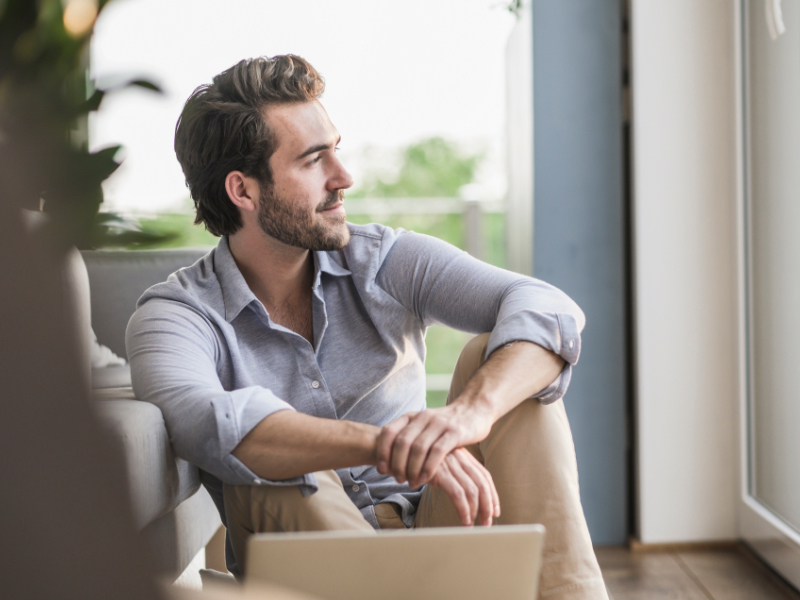 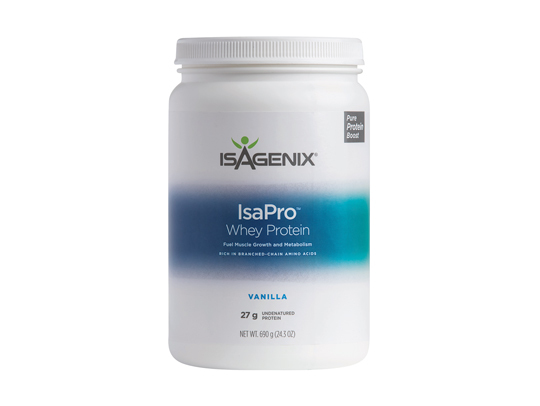 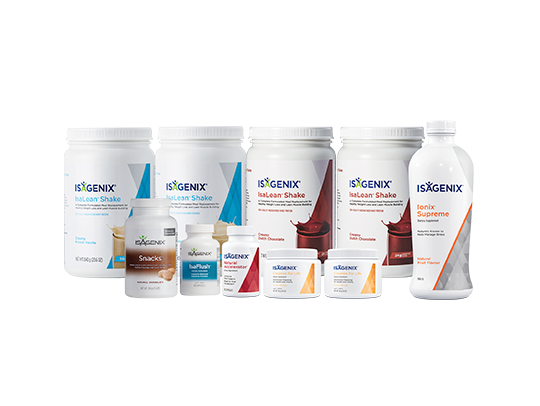 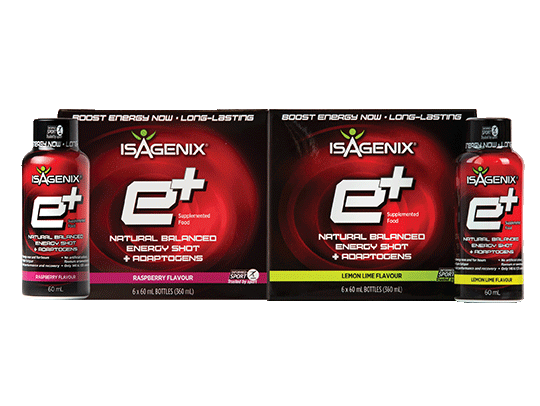 How do I use Isagenix Greens? 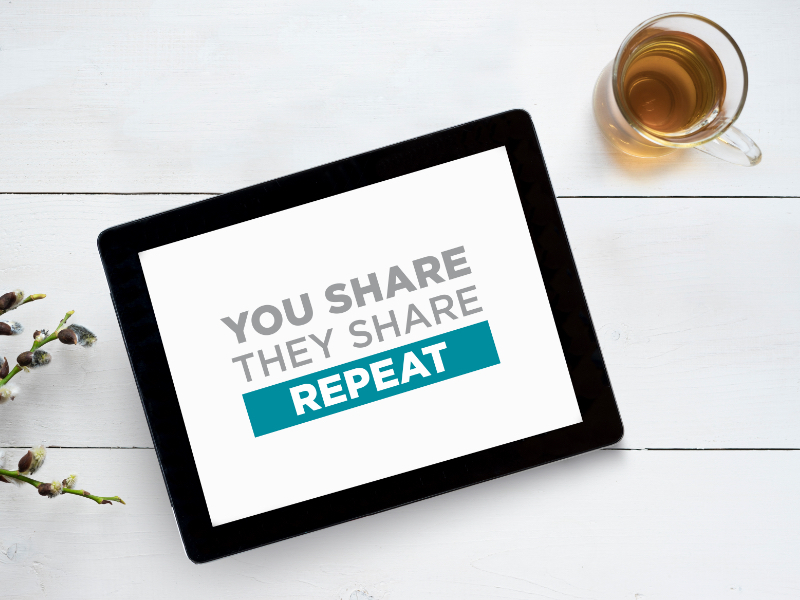 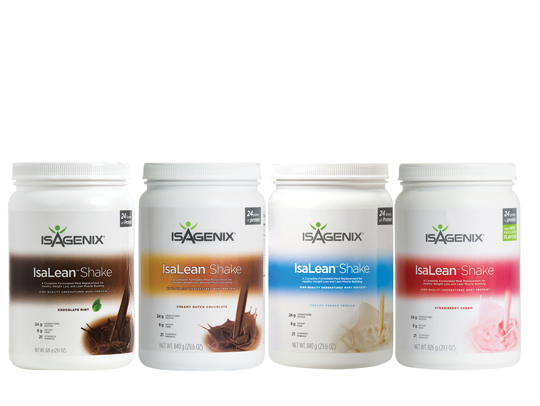 Isagenix Greens tastes amazing on its own or in an IsaLean™ Shake. 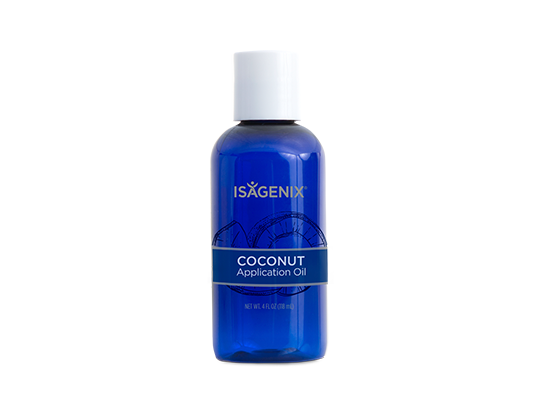 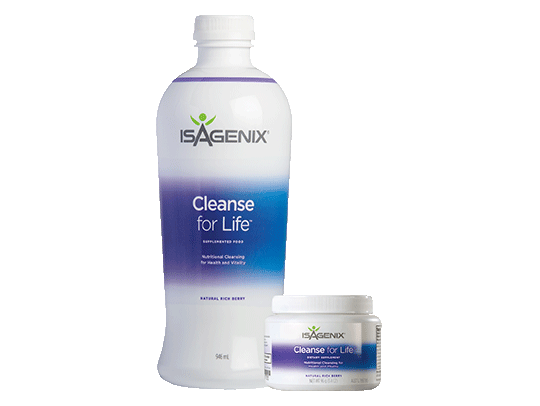 It is suitable for Cleanse Days and can be mixed with Cleanse for Life™. 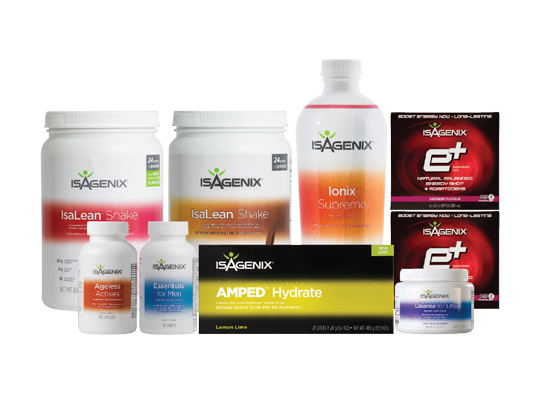 Who can use Isagenix Greens? 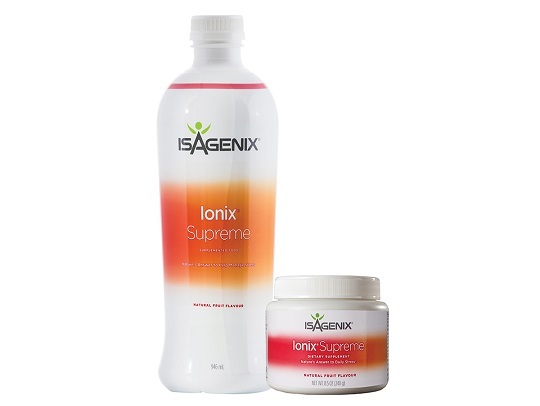 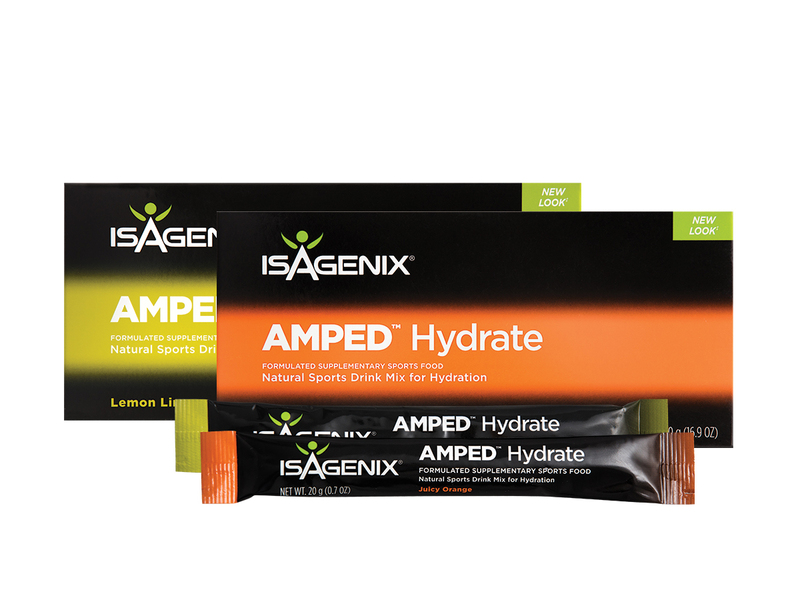 Anyone who wants a delicious, nutritional drink or wants to complement their daily fruit and vegetable intake.